We got it on lock! Check out the new addition to Sta Safe. With the use of some large die-cut decals we was able to transform this common van into a mobile marketing machine. 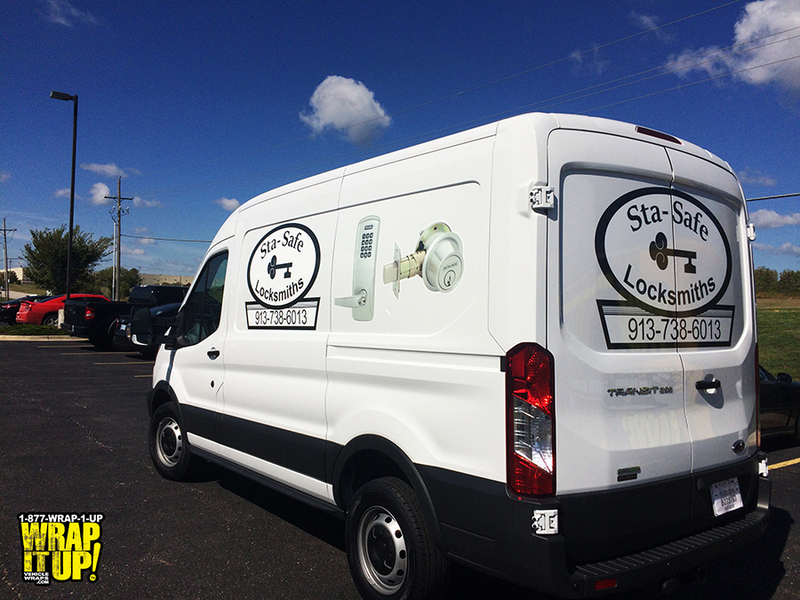 If you ever get yourself in a predicament where you need some locksmith assistance make sure you give our friends at Sta Safe a call.